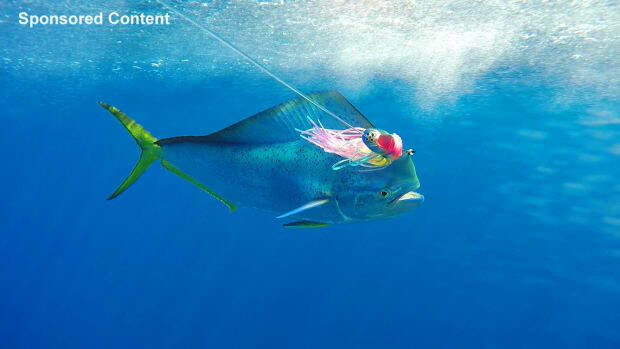 South of the border in the Sea of the Cortés. 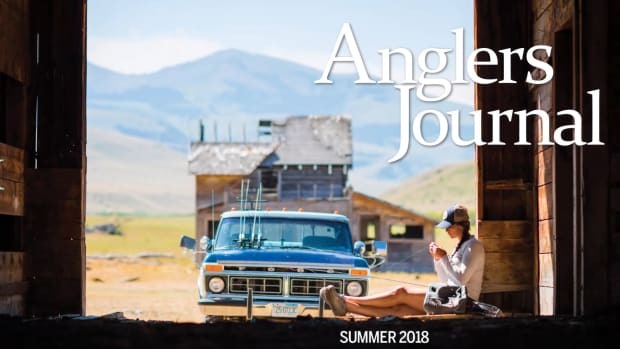 Anglers Journal TV brings great fishing action right into your living room, plus you&apos;ll also meet colorful characters from the spots we visit, view some pretty spectacular scenery, and hear about unique cuisine the area in question offers. 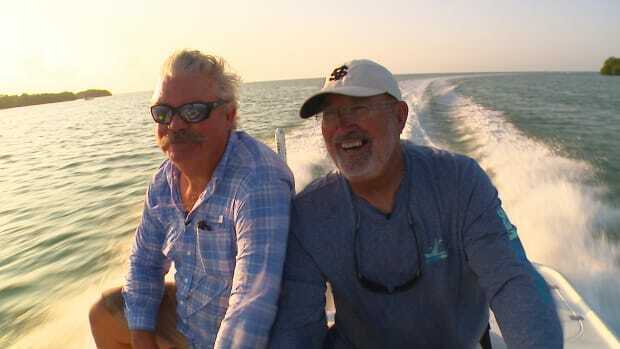 Hosted by internationally known angler John Brownlee, we expect you’ll have a few laughs with us, and maybe even learn a thing or two that will help you in your own fishing experiences as well. 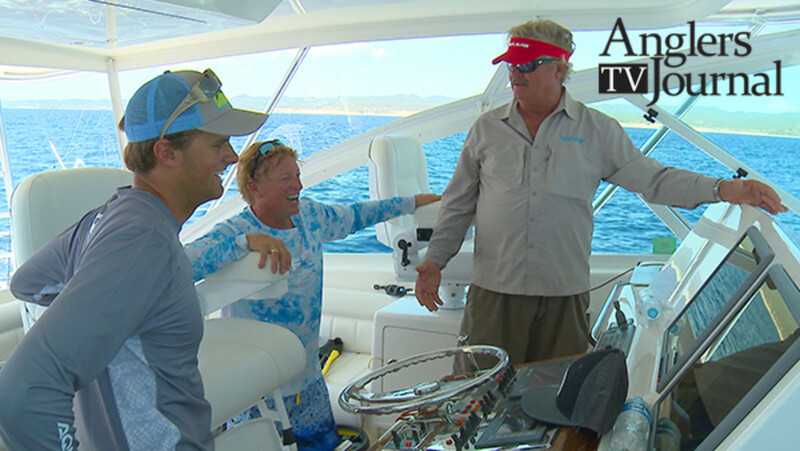 Watch the complete episode of Anglers Journal TV - South of the border in the Sea of the Cortés. 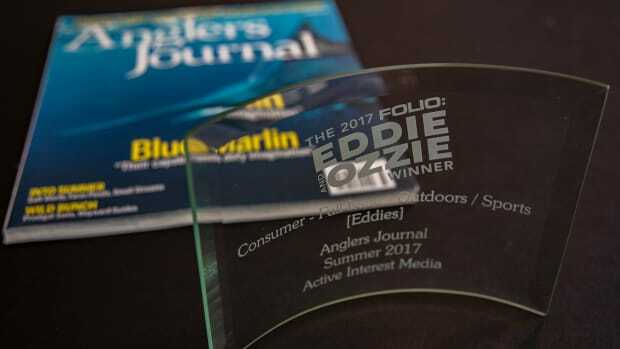 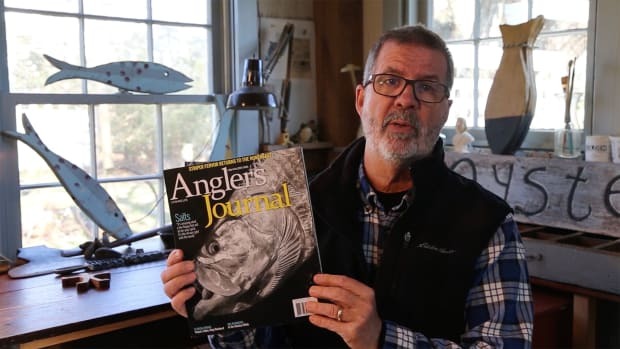 Video: Join Editor Bill Sisson for an inside look at the Summer 2018 issue of Anglers Journal. 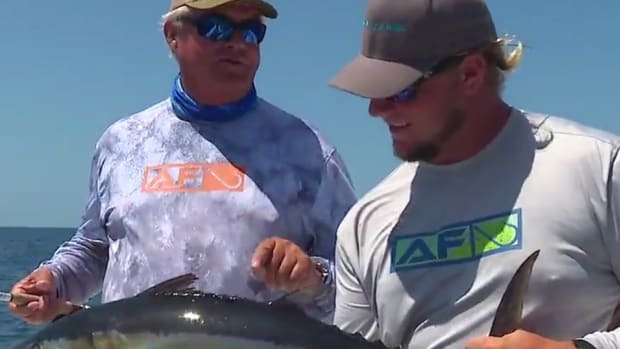 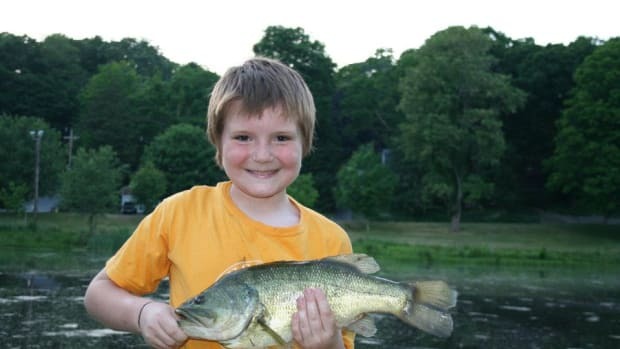 Anglers Journal TV brings great fishing action right into your living room, plus you’ll also meet colorful characters from the spots we visit. 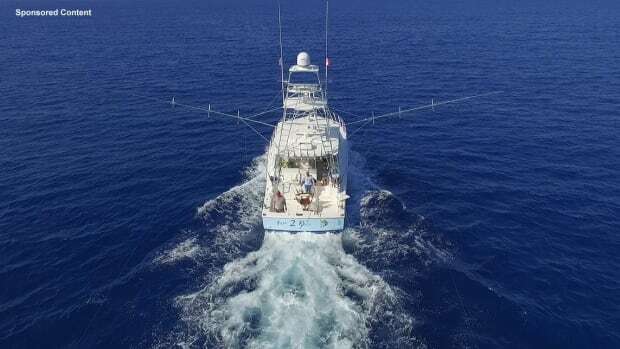 AJTV in Key West, Fla. 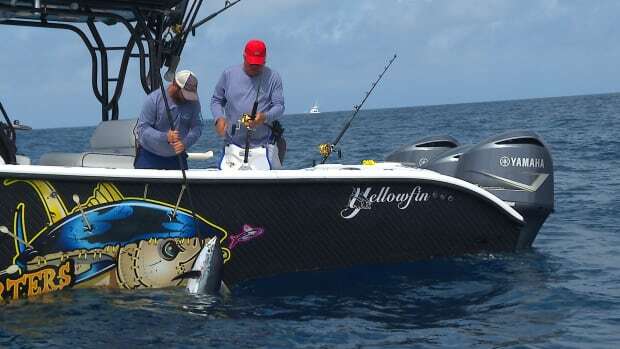 Photos from the filming of Anglers Journal TV in Key West, Fla. 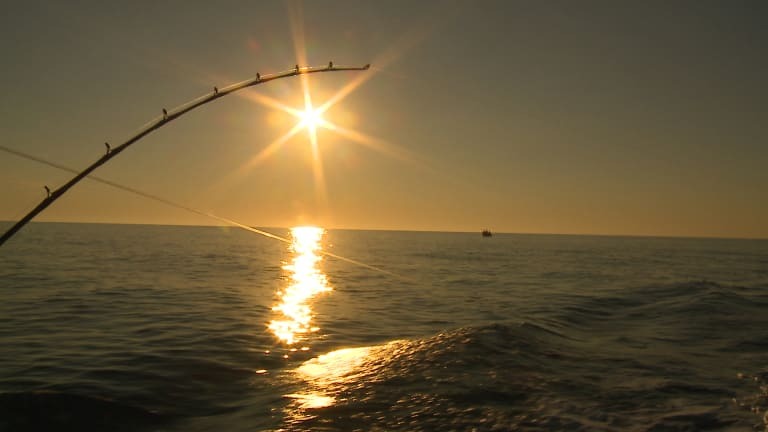 Photos from the filming of Anglers Journal TV in Venice, Fla.